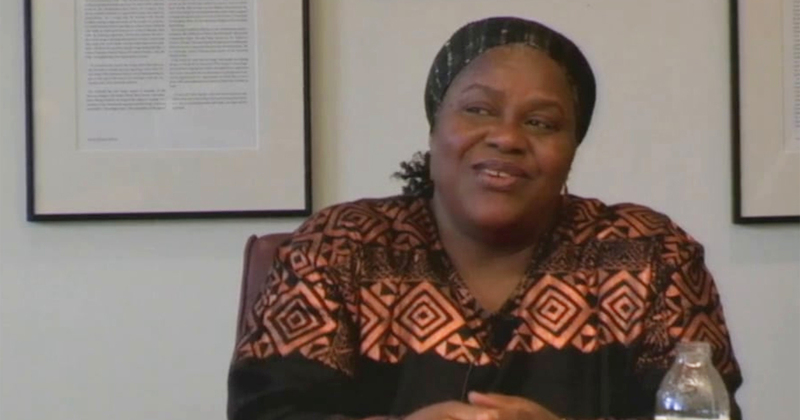 Bernice Johnson Reagon, singer, song leader, civil rights activist, and scholar, is a profound contributor to African American culture. Bernice was born in Albany, Georgia, in 1942. She recorded her first solo album, Folk Songs: The South, with Folkways Records in 1965. As she writes, "My history was wrapped carefully for me by my fore-parents in the songs of the church, the work fields, and the blues. Ever since this discovery I've been trying to find myself, using the first music I've ever known as a basic foundation for my search for truth." In the 1960s, Bernice was an integral part of the African American struggle for civil rights. Her work started in her hometown of Albany, where protests and marches were often accompanied by massive arrests. She found inspiration in the songs elders would sing at mass meetings and community gatherings, and music took on greater meaning for her. She writes, "As a singer and activist in the Albany Movement, I sang and heard the freedom songs, and saw them pull together sections of the Black community at times when other means of communication were ineffective. It was the first time that I knew the power of song to be an instrument for the articulation of our community concerns." Along with Cordell Reagon, Rutha Harris, and Charles Neblett, Bernice founded the SNCC (Student Nonviolent Coordinating Committee) Freedom Singers, the first group of freedom singers to travel nationally. 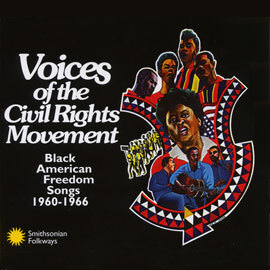 The SNCC Freedom Singers recognized that singing provided an outlet of protest for those who might normally have been intimidated by racist authority or mobs, and allowed those outside the struggle to become directly engaged. Through the SNCC Freedom Singers and her own work, Bernice became a strong and respected song leader in the Civil Rights Movement. 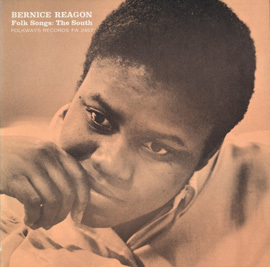 James Foreman wrote about Bernice: "I remember seeing you lift your beautiful black head, stand squarely on your feet, your lips trembling as the melodious words 'Over my head, I see freedom in the air' came forth with an urgency and a pain that brought out a sense of intense renewal and commitment of liberation. And when the call came to protest the jailings, you were up front. You led the line. Your feet hit the dirty pavement with a sureness of direction. You walked proudly onward singing 'this little light of mine, 'and the people echoed, 'shine, shine, shine.'" For decades, Bernice has made groundbreaking contributions to the arts, the humanities, and social struggles. Bernice's quest for artistic excellence, knowledge, and social justice has been closely connected to the daily social and religious lives, aspirations, and aesthetic and performance traditions of the Black Belt South. This brought her into contact and collaboration with artists and communities across the world, extending her artistic vision and informing her creativity and voice. Bernice has chronicled African American religious, social, and cultural history through her artistry and scholarship. She is the founder-director of the Harambee Singers (1968-1970) and founder-artistic director of Sweet Honey in The Rock (1970-2004). Her books include Black People and Their Culture and We'll Understand It Better By and By. Her Ph. 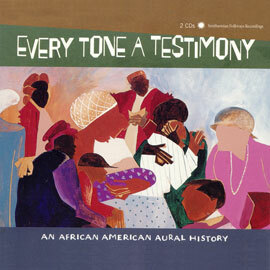 D. dissertation work at Howard University informed Voices of the Civil Rights Movement, reissued in 1997 by Smithsonian Folkways. She received a George F. Peabody Award as principal scholar, conceptual producer, and host of the path-breaking Smithsonian Folkways and National Public Radio series Wade in the Water: African American Sacred Music Traditions. She is also the recipient of The Charles E. Frankel Prize, Presidential Medal, for outstanding contributions to public understanding of the humanities, a MacArthur Fellows Program award, and the Martin Luther King, Jr. Center for Nonviolent Social Change Trumpet of Conscience Award, among others. Bernice continues to document African American music and inspire future generations as Distinguished Professor of History at American University in Washington, D. C., and Curator Emeritus at the Smithsonian Institution, National Museum of American History. 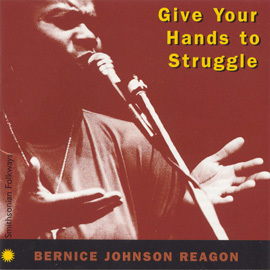 Photo of Bernice from the album Give Your Hands to Struggle.